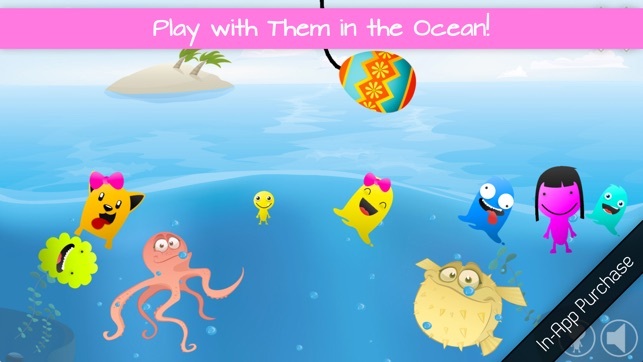 Baby Games is a happy and colourful game for toddlers and kids! The idea of the game is to tap Easter eggs to set cute monsters free and play with them. The funny monster surprise inside the Easter egg will always be different! Each monster is randomly generated and there are over 200,000 variations! Baby Games is designed from the ground up for babies, toddlers and small children. 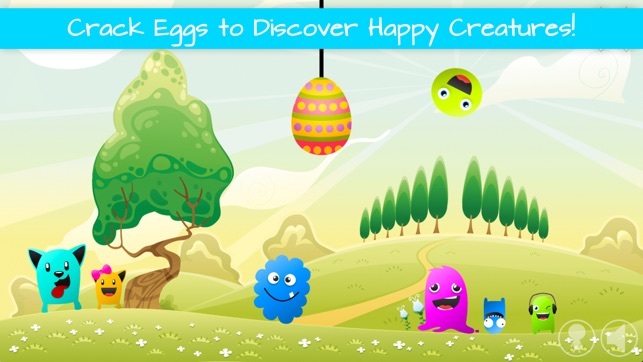 - The funniest monster game: tap Easter eggs to set cute monsters free! 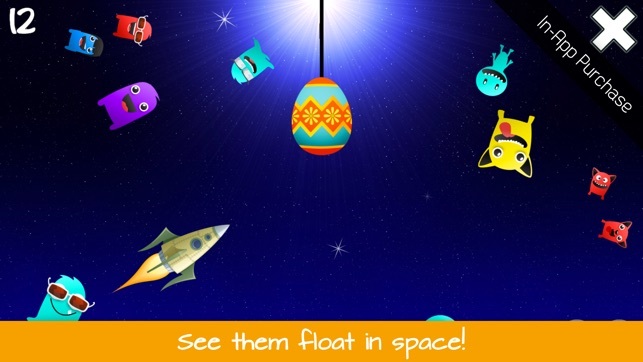 - Tap Piñata Easter Eggs! - Play with the happy monsters! - Never ending game: Lots of fun for babies! 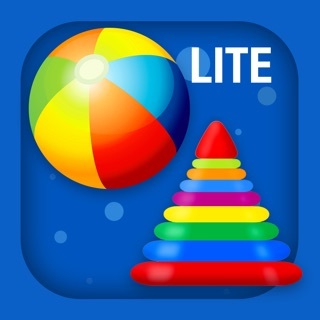 - Very easy to play: Ideal game for toddlers! 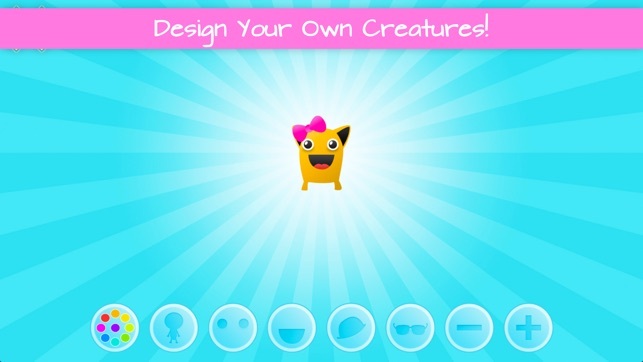 - Monster Creator: Design your own monsters! 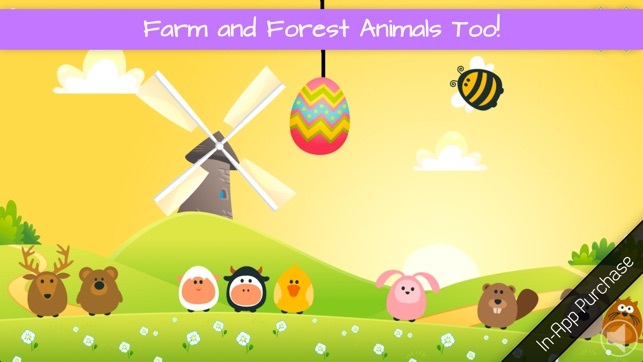 - Farm and forest animals! - Baby Games is free to try and contains In-App-Purchases! The images are inviting to my babies though, they are very curious about it. Thank you so much for your feedback! You have great suggestions. I'll make sure to consider them in future updates!